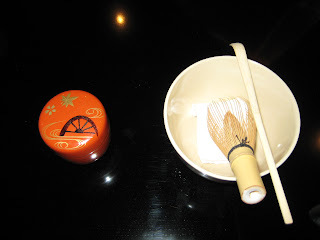 Kyoto is in Tsuyu(raining season) now. It should be finished by the end of June and July should be the start of summer! 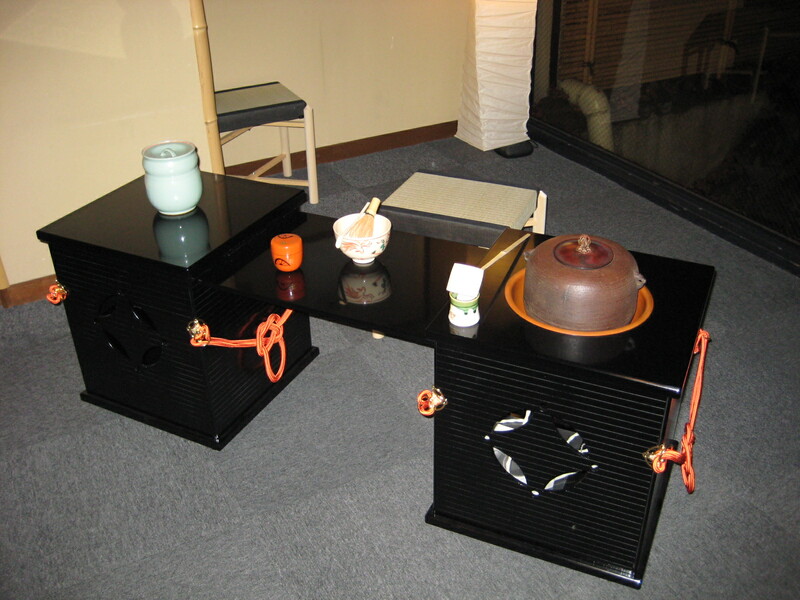 We are having Tea Ceremony in following dates at the lobby of NISHIYAMA RYOKAN. It is for free so please join us! 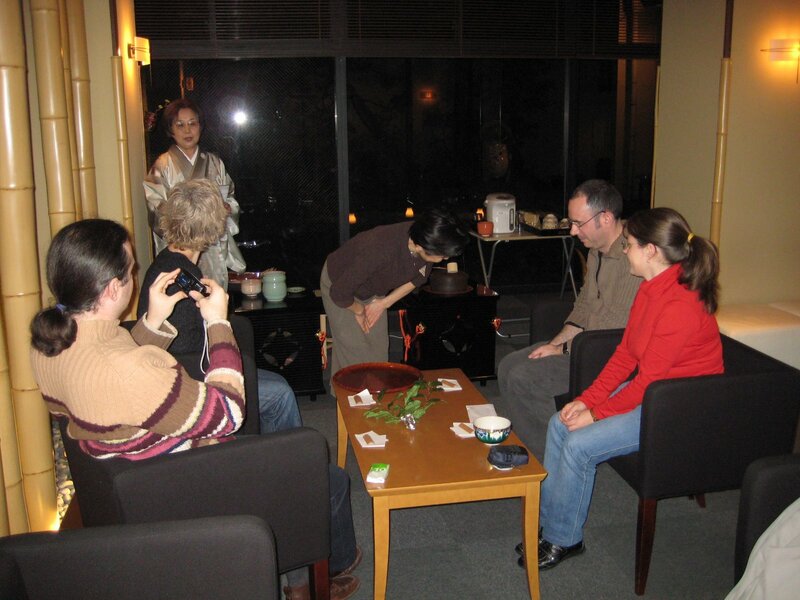 The Japanese tea ceremony is one of the quintessential expressions of Japanese esthetics. It is a comprehensive art encompassing not just the serving and drinking of tea, but the protocol of tea preparation, tea implements, the decoration of the tea room with objects of beauty, and more. 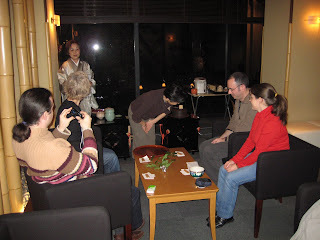 The tea ceremony is a discipline for sharing time with one’s guest and fostering communication with one’s own soul. 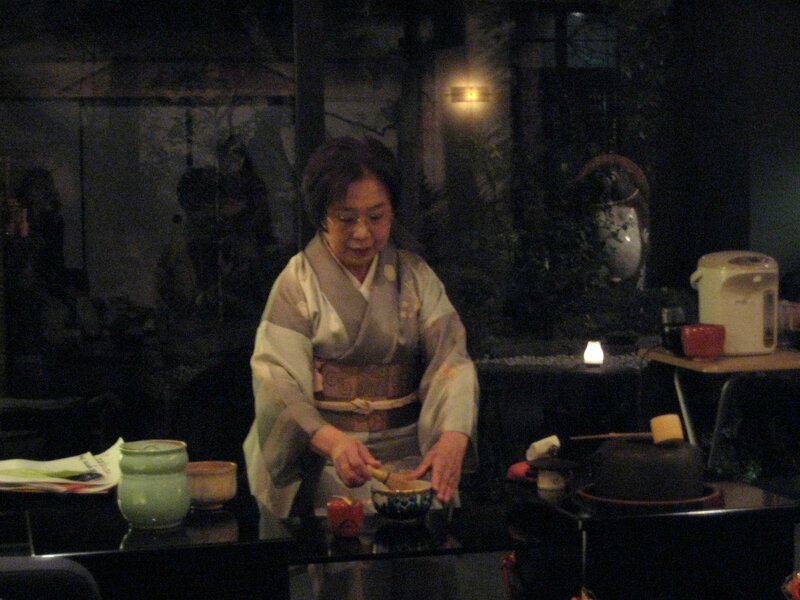 Coming July, The Gion Matsuri (Festival) will be held in centre of Kyoto. There will be a portable shrine called "Yama Hoko" will be displayed in the streets of central area. These will parade around the city in JULY 17th. Couple days before that, the streets will be blocked and have lots of street shops. During this season many many people come and see this festival. Our booking is getting full as well so be quick for the reservation! !